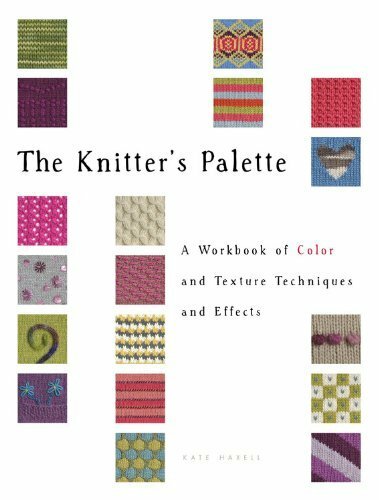 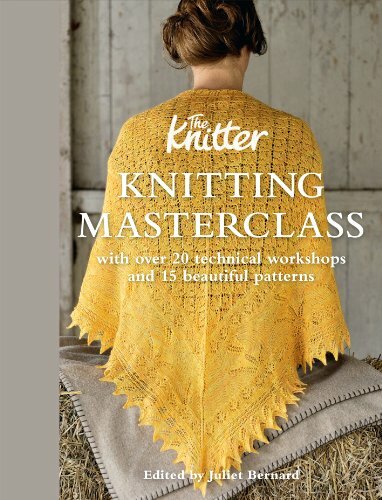 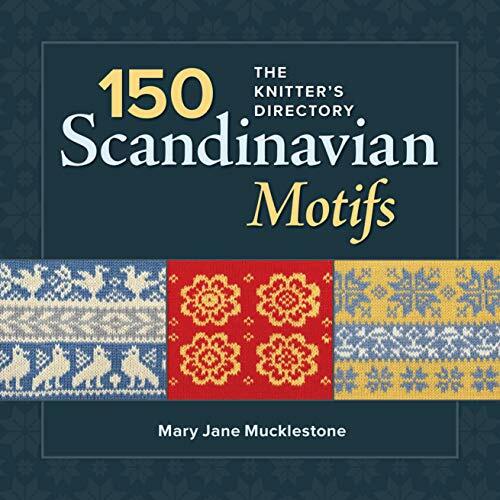 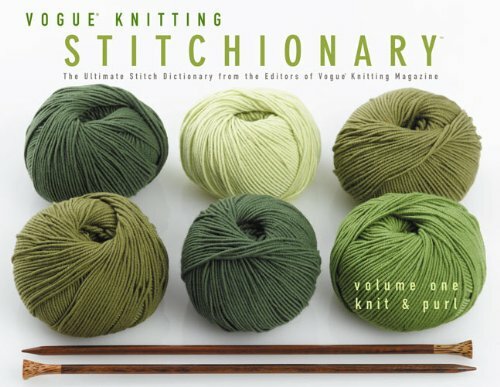 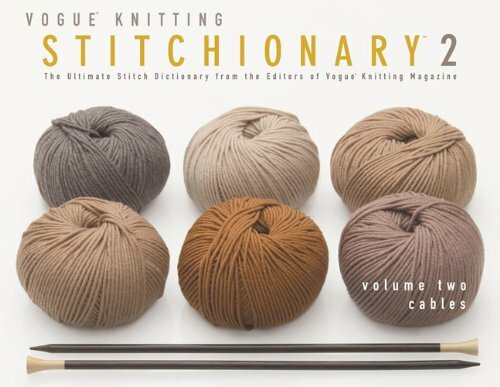 Thorough exploration of everything to do with colour for knitters. 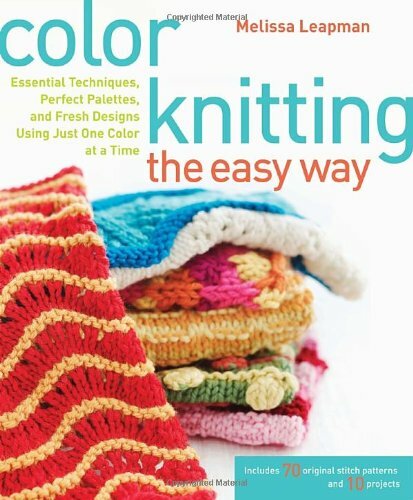 Colour theory, striping yarns and colour techniques are very well explained. 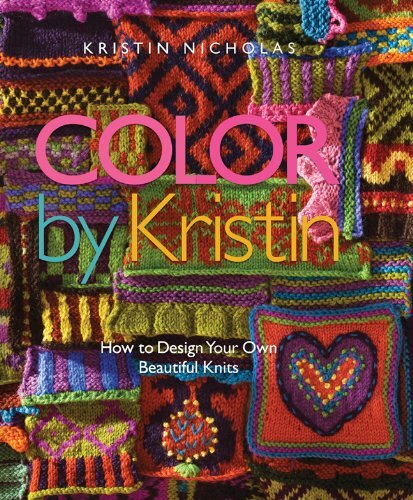 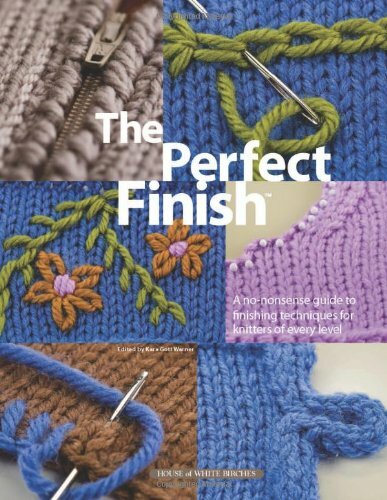 Lots of ideas for making the most of colour in your knitting and avoiding issues.